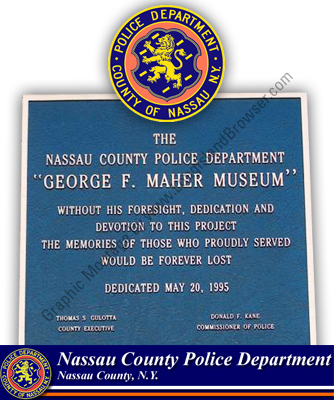 The Nassau County Police Department George F. Maher Museum features memorabilia dating from 1925 including weapons, vehicles, uniforms, photograph, artifacts and other police history. 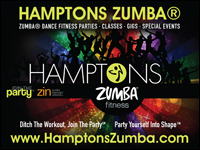 Call to set up free group tours located inside police Headquarters in Mineola, Nassau County, Long Island, New York. 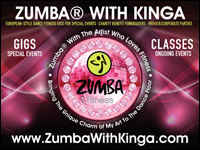 Geographic Area: Mineola, New York; Town of Oyster Bay, New York; Nassau County, New York.